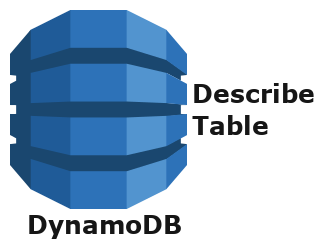 In this tutorial, we will learn about how to delete a table in dynamoDB using java language. Instantiate DeleteTableRequest object, this object will be used to send the client request to dynamoDB. Set name of the table which we like to delete. In our case JOB. Invoke the deleteTable method on AmazonDynamoDB object by passing DeleteTableRequest object as an argument. That’s all for how to delete a table in dynamoDB using java language. If you liked it, please share your thoughts in comments section and share it with others too.